Once timber piles were very popular as deep foundation; still they have importance in foundation construction and many building foundations are also supported by this type of deep foundation, especially light buildings. 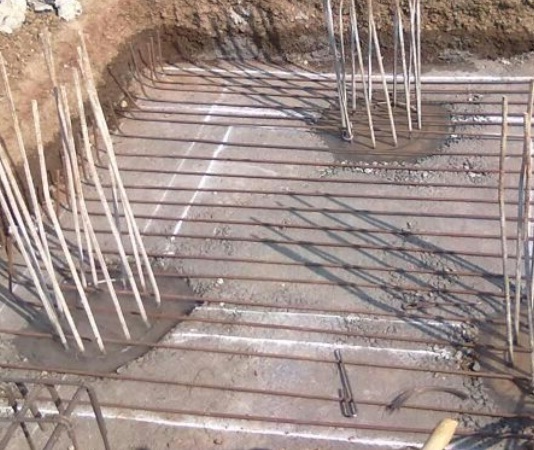 Now concrete pile is more popular and it becomes a versatile deep foundation element. a. The main problem with timber pile is durability and durability is also related to availability of water. For both concrete and timber, water is the vital issue about durability. Except water-logged area, the water found around deep foundation is at or below ground water table. Concrete can be made waterproofed, porous, resistant against harmful chemical, in one word, concrete can be modified to have any degree of corrosion/deterioration protection. Thus durability of concrete piles is not a function of ground water table. 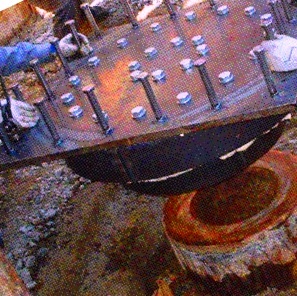 Whereas the cut-off level of timber pile must be below ground water table. Where ground water table means level of permanent ground water level as the level may vary due to seasonal change in ambient environment. b. The concrete piles can be constructed to any size and shape and large size of these piles offer greater bearing capacity which limits number of piles in a pile group. 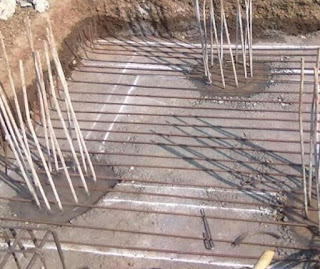 c. The embedment required for pile group, known as pile cap, becomes smaller in size as less piles requires for each group, which save concrete and reinforcement. d. Any length of pile can be constructed with concrete. Pile length depends on bearing stratum and available skin friction. Now piles of more than 30 m length are very common. e. Concrete piles can be applied in marine environment without having any treatment. The mix design is done carefully to have resistance against exposure to water, here also permanent exposure level to sea water is important as above these oxygen is available to emphasize corrosive environment. f. Another important fact is connection with pile cap. Concrete piles usually cast monolithically with pile cap. The rigidity of connection is dependent on detailing of pile cap. We will learn these in our upcoming posts. 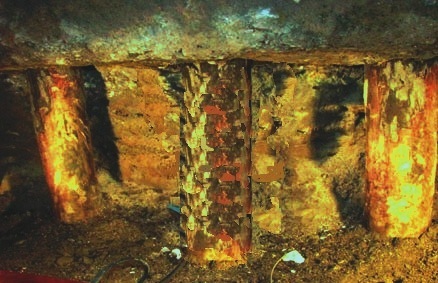 Except pile cap, concrete pile can be corrected by grillage foundation. In case of timber pile, the connection cannot be done perfectly. Some advantage of timber piles cannot be ignored but considering durability, constructability and imperfection in connection they become less popular than concrete pile.